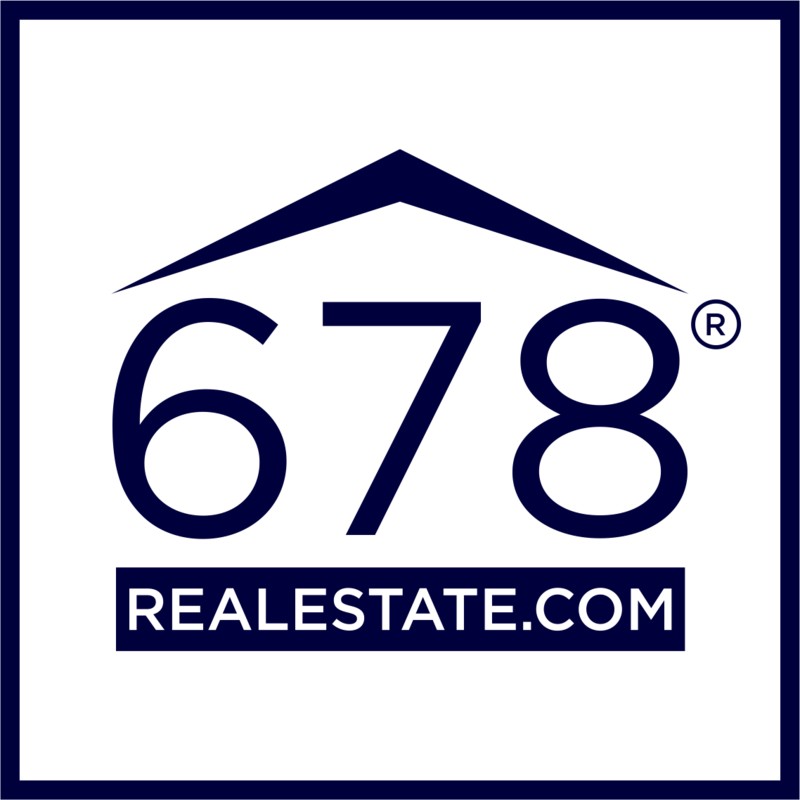 Enter your email address to receive all the recent sales and awesome statistics about the surrounding area. If you live in the area or you are thinking about buying or selling, you definitely need to read this report. Finally, A Detailed Real Estate Report Built For You! You're all set! You should have now received the link to download the Reunion Golf Club Real Estate Report in your inbox. If you are looking for some real estate advice, select a time and date that works for you. We cover detailed sales data of Reunion Golf Club and the surrounding areas. If you love seeing breakdowns of important data as a homeowner, you will love our breakdown on the median list price, market segments, price per square foot, and so much more. Want to talk real estate? Click the button below to access my calendar and find a time and date that works for you.